314 38 W 1st Avenue, Vancouver - SOLD | Jenny Wun - Oakwyn Realty Ltd. 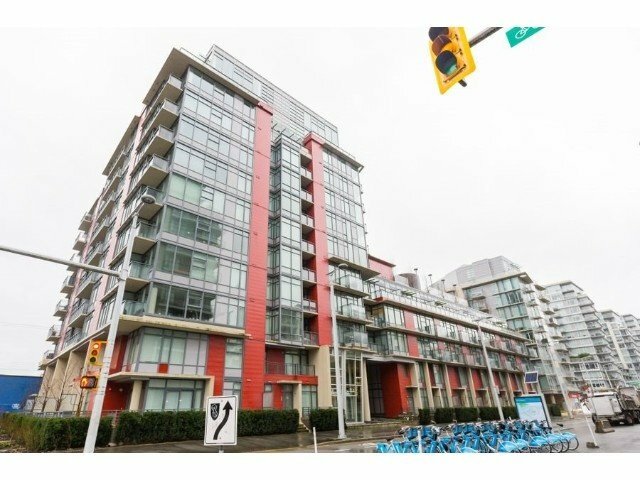 In the heart of the Olympic village, high quality 1 BR and Den + flex + 1 bath in The One, Pinnacle Living at False Creek. Unbeatable location: steps to seawall, shopping, fine dining, recreational activities! Enjoy the fully equipped gym, hot tub & the amazing roof-top swimming pool. Close to Canada Line & Expo/Millennium Line Skytrain Stations, Downtown and all amenities. Featuring large windows, high quality cabinets & countertops, Bosch & Fisher-Paykel appliances, bright & open layout. 57 sq ft of balcony, 1 parking, bike locker & storage included. Not to be missed!